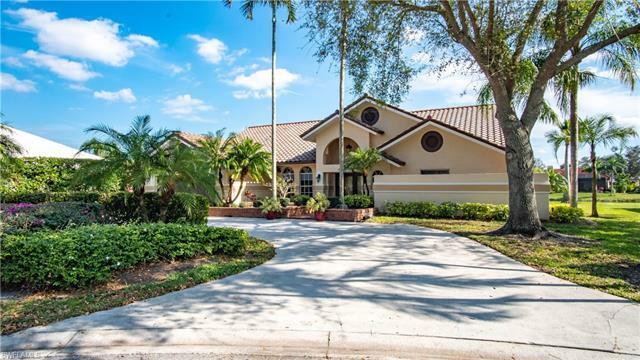 Longshore Lake is a waterfront, guardhouse, gated, North Naples community located near Interstate 75 and Immokalee Rd. The entrance to the community is on the westerly side off Valewood Dr where the staffed guardhouse is located. The predominant feature at Longshore Lake is the continuous winding 88 acre manmade lake, that works its way in between the single-family homes and manicured yards. The lake is used for recreational and irrigational purposes and is usually well stocked with fish and has an abundance of bird life along its shoreline. 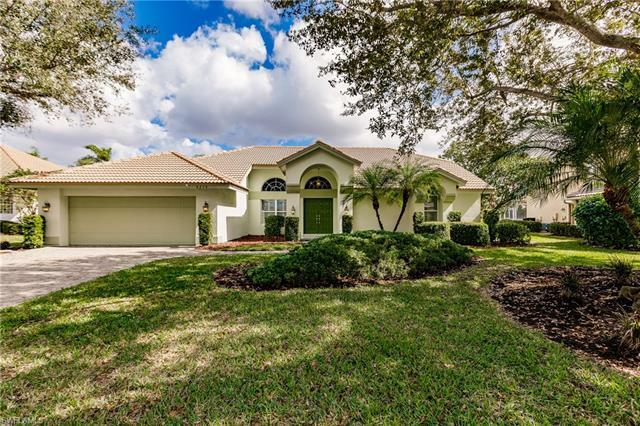 Located near the entrance are nine Har-Tru tennis courts and the clubhouse, pool, spa and fishing deck. There are only single-family homes in this community and no villas or condominiums exist. The main road throughout the community is Longshore Way and some notable finger lake roads are, Snowy Egret Ct, Turnstone Ct, Shearwater Ln, Mourning Dove Dr and Night Heron Dr.
A group of members decide in 1990 to form the Longshore Lake Womens Club, which offers membership to all ages and levels of tennis. The tennis courts are used at night when lighted and almost all day, weather permitting. Residents of Longshore Lake are automatically members of the The Club at Longshore Lake and tennis programs. Non-residents can purchase memberships for tennis and dining at the club. At The Club at Longshore Lake you can relax and enjoy fine dining or casual elegance while watching the lake view from the dining room. The fitness center has state of the art cardiovascular equipment and is open from early morning to late at night. The heated community pool is available all year round during daylight hours for the residents enjoyment and their guests. Longshore Lake Real Estate: 20 Longshore Lake properties priced for sale from $875,000 to $369,900 | Showing available Listings from 1 to 20.